A successful adventure will leave some dirt and grime in your hammock. Getting dirty is one of the hallmarks of a life outdoors. 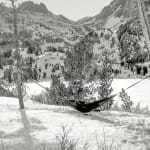 But don’t worry, with the proper care and love, it’s easy to keep your hammock clean and like new for many more years on the trail. Luckily, nylon is a material that is naturally resistant to getting dirty, but every once in awhile, you’ll want to give it some tender loving care. 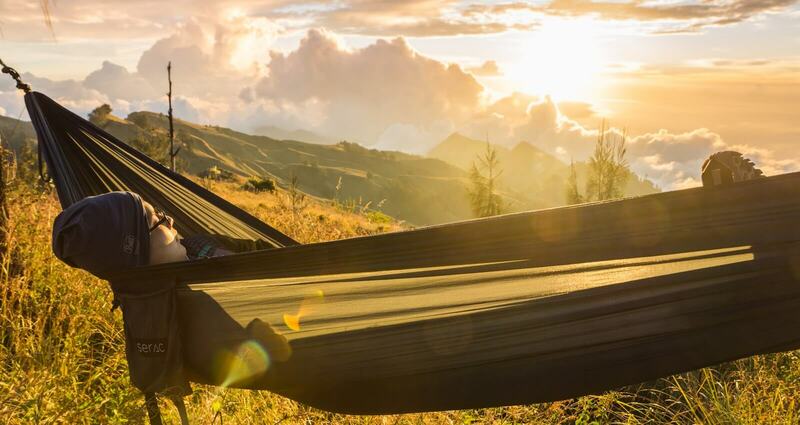 With your brand new Serac Sequoia, you’ll want to make sure that it’s in top condition to really maximize the life of your hammock. With just a tiny bit of detergent, wash your hammock all by itself using cold water. Resist the urge to experiment and see if fabric softener will take your hammock experience to nirvana – it won’t! Just cold water and tiny bit of detergent will do the trick and clean your hammock the best. Don’t throw your hammock into the drier, the high heat can warp or shrink the synthetic materials. 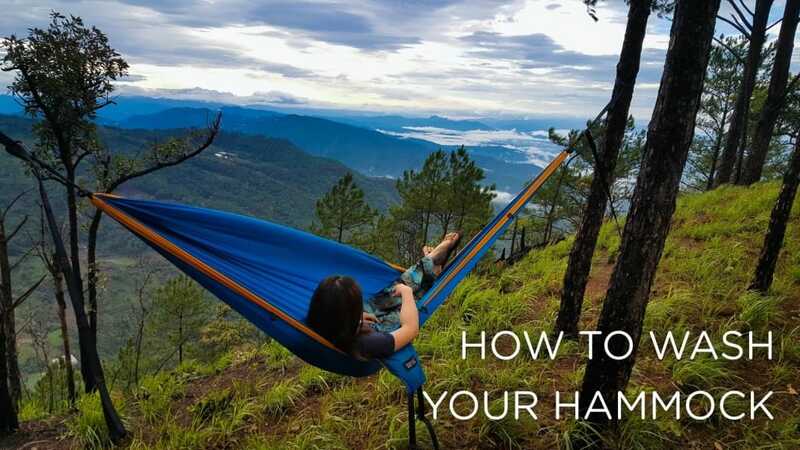 Instead, air dry it either with a laundry line if you have one, or simply set up your hammock in your backyard on a sunny day. 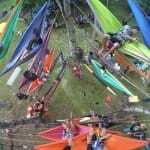 The nylon material dries quickly and you’re hammock will be good to use within an hour if it’s a bright day out. Get in your hammock and start getting that hammock dirty all over again! 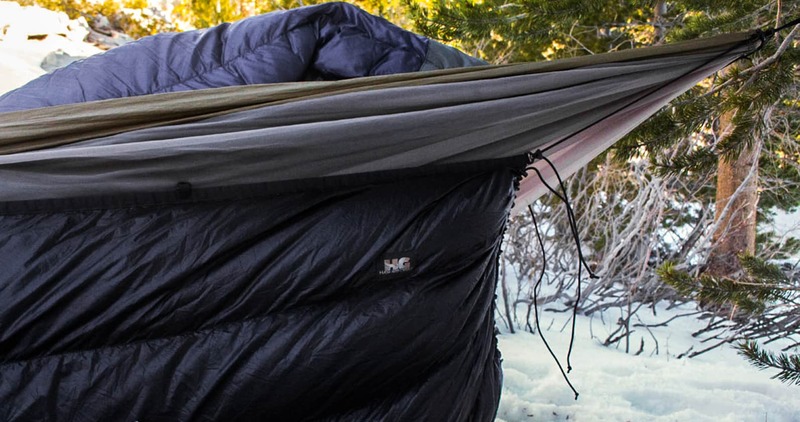 Go on more adventures and learn how to stay warm in your hammock without an underquilt! If you’re a DIY type of person, you can also make an inexpensive underquilt and topquilt for your hammock! This entry was posted in Equipment, How to, Informational and tagged how to, instructional, Setup.